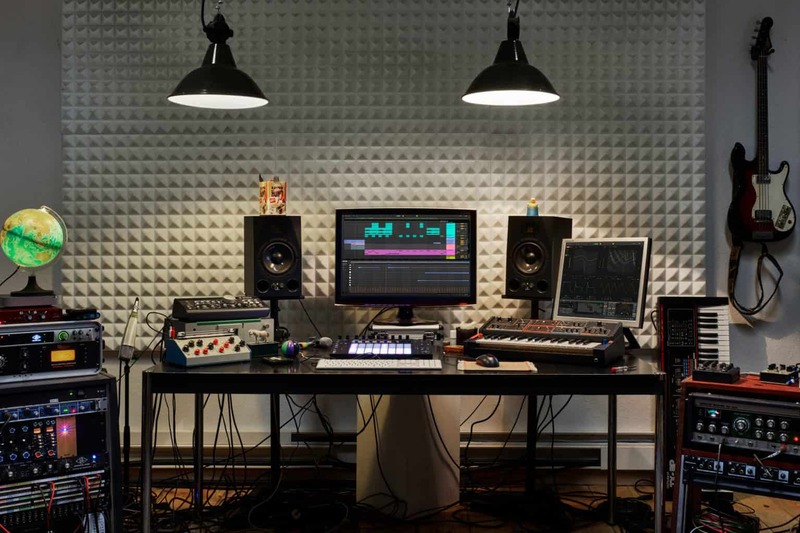 Included in the fees, alongside the full schedule is the Apple Logic Pro X certification course, exam, field trips, and uncapped studio time in our pro facility and DJ lab. We are a boutique school and have never had an instance where a learner feels they haven’t had enough time in the studio! Registration fee is $300. If everything is paid upfront, the total tuition is fee $7999, which is to be paid by check on the first day. iMac rental for those who prefer not to bring in their own laptop is $400 for the whole program. To pay your $300 registration fee, just use the ‘Add To Cart’ button below and pay with a card. Please do not pay your registration fee until you have applied and have been accepted.